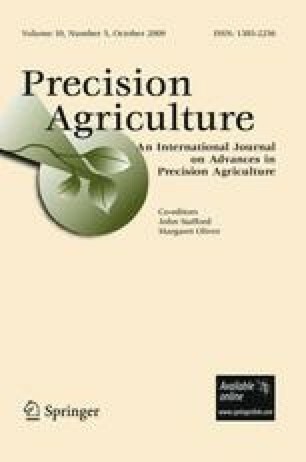 This research was on the effect of the physicochemical properties of the spray liquid on pesticide spray drift. Ten pesticide spray liquids with various physicochemical properties were selected for study. Some of these spray liquids were also examined with the addition of a polymer drift-retardant. In the first part, laboratory tests were performed to measure surface tension, viscosity, evaporation rate and density of the spray liquids. Subsequently, drift experiments were performed in a wind tunnel. From the results it was found that the dynamic surface tension is a major drift-determining factor, and also that the addition of a polymer drift-retardant can reduce drift significantly by increasing the viscosity. Drift reduction was found to be less effective with spray liquids of emulsifiable and suspendable formulation types than with spray liquids of water-dispersible granules and powders.